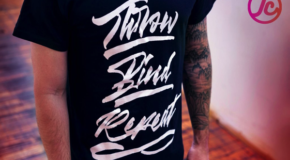 New Throw Bind Repeat T-Shirts! 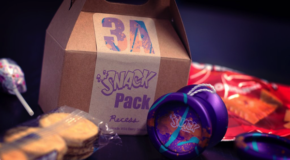 New Recess 3A Snack Pack! 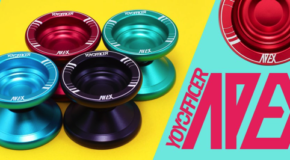 New Release from YOYOFFICER! The APEX! 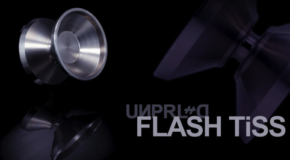 New Titanium Release from UNPRLD! The FLASH TiSS! 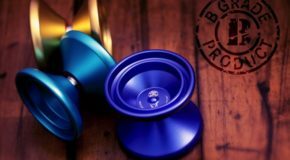 New YoYoFactory B-Grade Release! The Superstar Pivot! 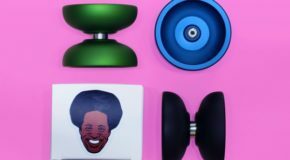 The a-MAY-zing YoYoFactory B-Grade deals just keep rolling in! Pick up the Superstar Pivot for only $20! #todaysthrow SUPERSTAR PIVOT AVAILABLE HERE! New YYF Release! The Nate Dailey ND! The a-MAY-zing YoYoFactory B-Grade Deals continue with the PIVOT! Pick up this fingerspin geared throw for only $20! #todaysthrow PIVOT AVAILABLE HERE! 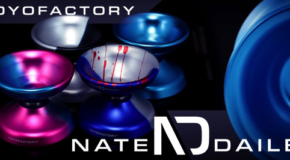 New YoYoFactory B-Grade Release! The D10! 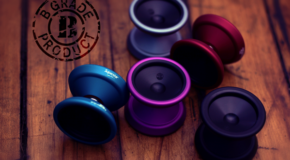 It’s Day 2 of our a-MAY-zing YoYoFactory B-Grade Deals! 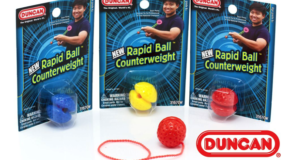 Pick up the Nate Dailey signature D10 for only $20! #todaysthrow D10 AVAILABLE HERE! 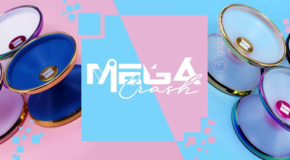 A-MAY-zing B-Grade Releases from YoYoFactory!